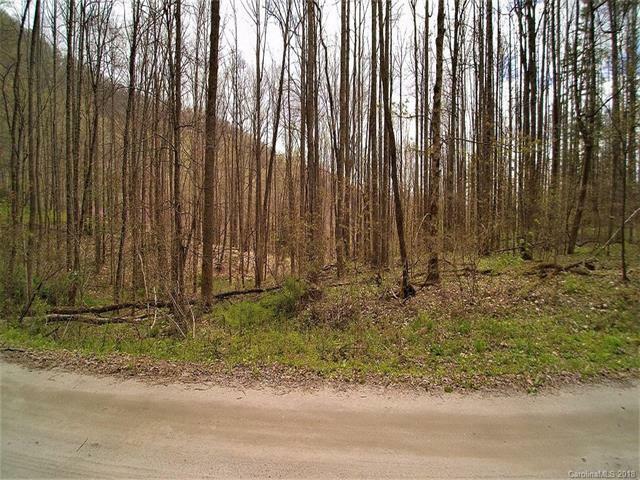 Scotts Creek, Wooded lot in small subdivision. 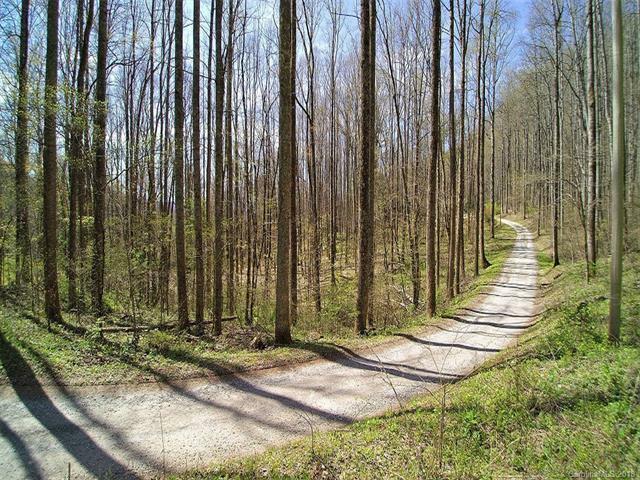 Great location near the local hospital, Sylva, WCU, SCC, and Cherokee. 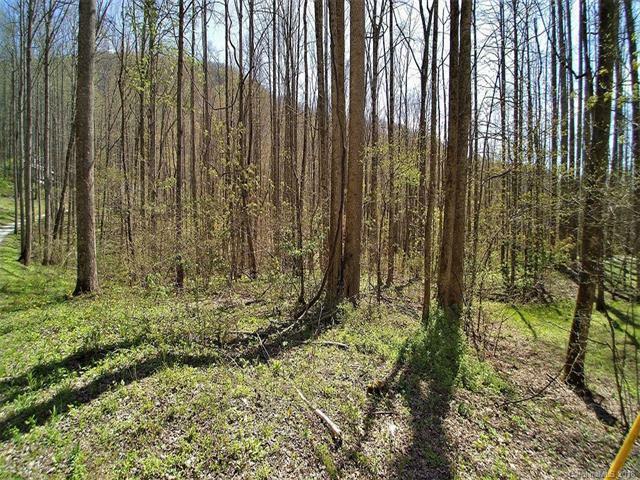 Nice laying land with privacy but easy access to Sylva, Waynesville and Cherokee. 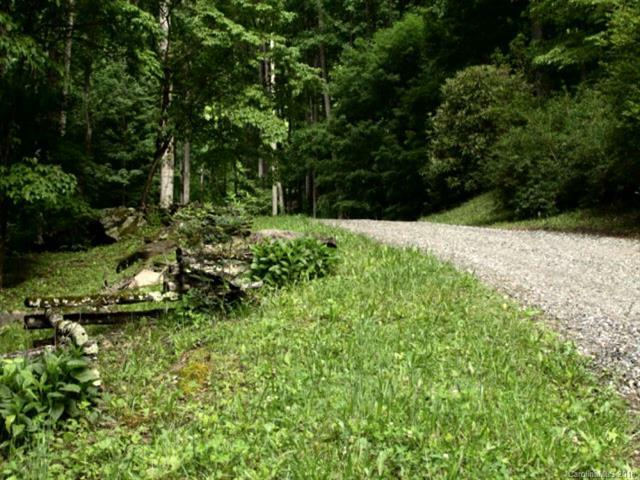 Now is the time to build your new home. Shared well to save money.